2- It is the motif most commonly used for blankets and from a bit of market research most people that wanted to learn to crochet wanted to be able to make a blanket. The yarn I decided to use for the classes is Drops Merino Aran. I love all the bright colours it comes in and I have found when teaching beginners that a slightly thicker, aran weight yarn, is easier to work with whilst you are learning. 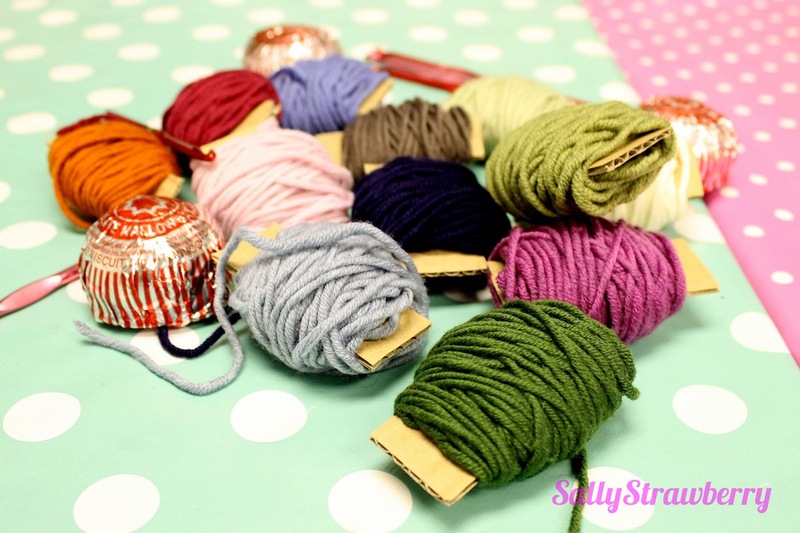 This yarn also gives great stitch definition which I love and enables a beginner to easily count their stitches. Just look at all the lovely colours.......yum yum! I had two students in my class and they were really my guinea-pigs. 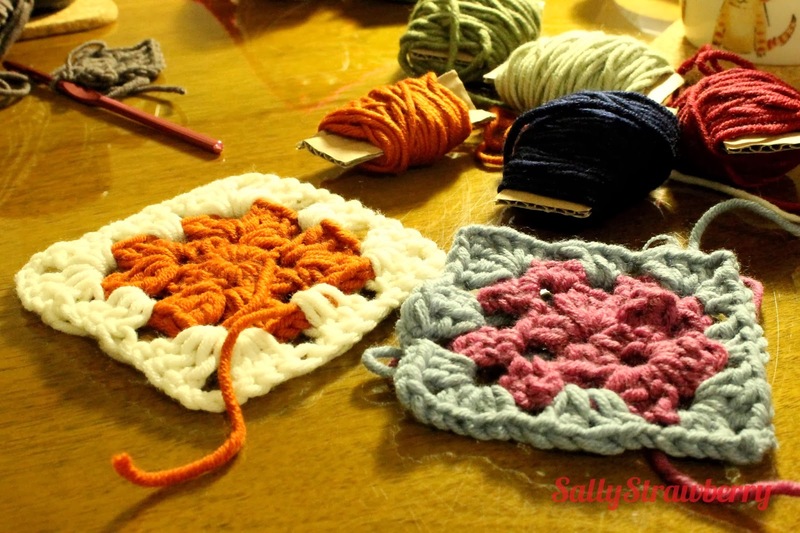 I recently produced an in-depth 'learn to crochet a granny square' booklet full of colour pictures and step by step instructions and I needed some students to test it on! I am running more classes in South Manchester. If you are interested please don't hesitate to get in touch.